On May 6, we capped off National Small Business Week by hosting a ribbon cutting ceremony at our facility to mark the grand opening of True Position Manufacturing. And we were blown away by the positive response from all the business leaders, community members and our customers who attended! Thank you all for taking time out of your day to show your support for our new business. It’s because of dedicated support like this that small businesses thrive in the Quad Cities. This brings us to some specific groups and people we’d like to thank. 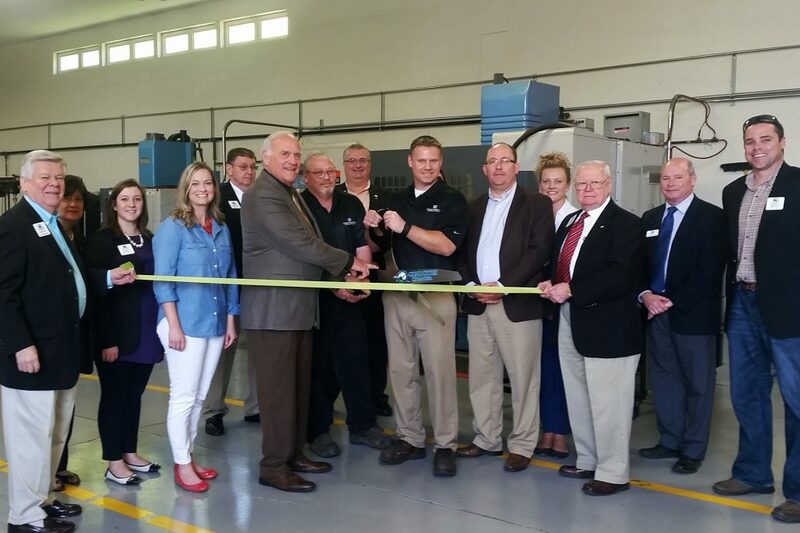 True Position Manufacturing is a proud member of the Quad Cities Chamber of Commerce, and we can’t thank them enough for coordinating the ribbon cutting ceremony and for their support as we start and grow our new business. From helping us get the word out about our grand opening to connecting us with local businesses and leaders, the Chamber continues to dedicate time and resources (high five to Mike Coughlin, Membership Manager) to helping us succeed as a small business in the Quad Cities. We appreciate the Chamber leadership, staff and ambassadors for taking time to attend the event. We are also grateful to Davenport Mayor Frank Klipsch and Alderman at Large Jason Gordon (also VP of Public Affairs at the Chamber) for taking time to meet with us and attend our opening. We are thankful that these leaders care so much about the success of our community and businesses, and invest their time and knowledge to better them. We want to thank the local media for attending the event as well. We appreciate KWQC TV-6, WQAD News 8 and WHBF Local 4 News teams for helping share our story on the local news and online. And finally, thank you to all of our customers. Of course, without you, our business wouldn’t be possible. We appreciate you partnering with a start-up and trusting us to perform at the highest level. 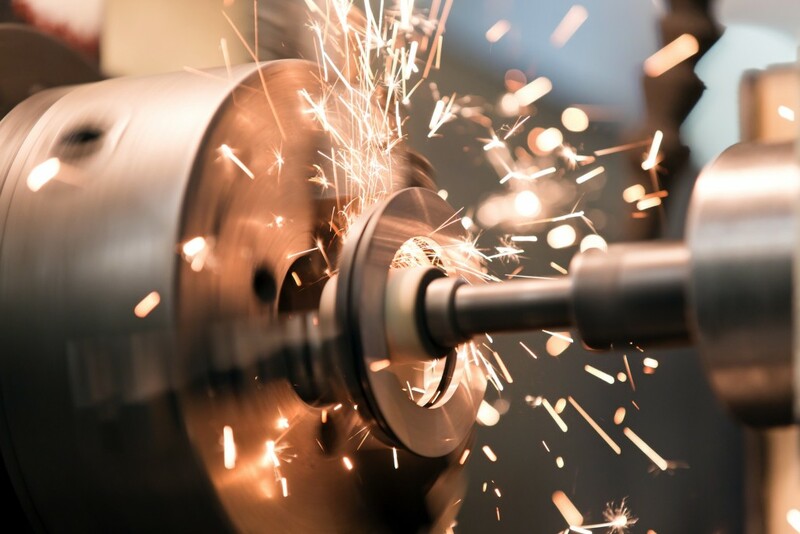 We will continue to leverage our capabilities to provide you with value-added metal products that are cost-effective, on time and of superior quality. Thanks again to all of our supporters, and we look forward to ramping up production and exceeding expectations!